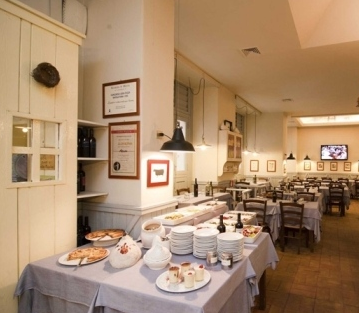 If you’re a business or company located in the area of Rome Termini Station you’ll probably already get your lunch at La Gallina Bianca sometimes. For those who do not, it’s worth the visit. The fact that the place is packed with locals every day tells a lot. 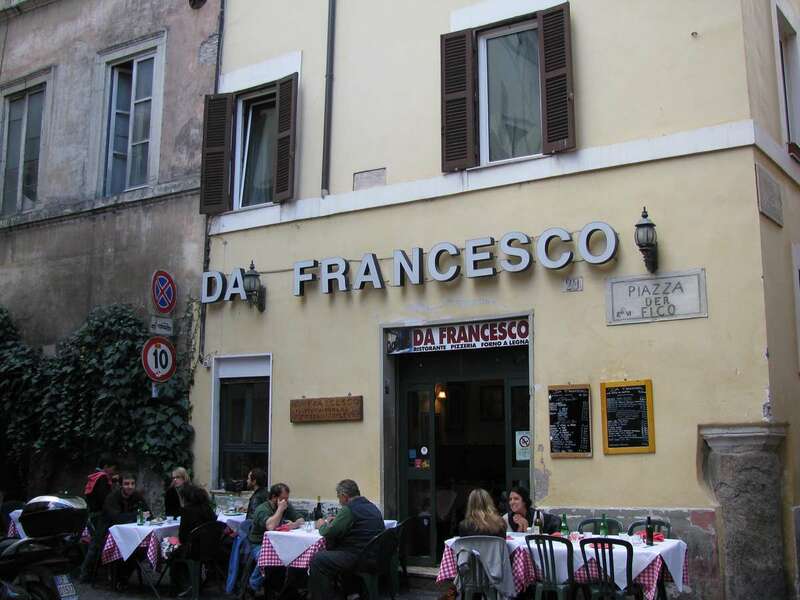 The restaurant is famous for its amazing pizza’s, pasta’s and meat dishes. 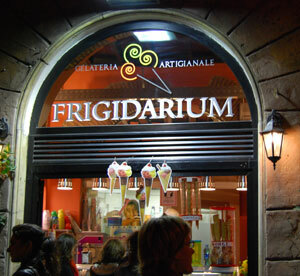 Not to mention its ideal location in central Rome. Don’t go there to be amazed by the interior design and trendy cocktails on the menu. This is not some new, hip hotspot or ‘place to be’. Just go for a good Italian meal, nice glass of wine, friendly staff and you won’t be disappointed. Swimming pools, spa’s and ultra luxurious penthouses are not supposed to be your first concern when hitting the city of Rome for the weekend. If not mistaking, you will be indulging yourself with fine wining and dining, espresso sipping and of course loads of culture and history. So what’s most important is an ideally centrally located hotel, that has fresh linen on the beds, a clean shower and a good breakfast (not the greasy muffin they try to get away with at most of southern European hotels). Here’s your best bet: Hotel Teatro Pace. The interior is nothing but modern. But hey, who wants modern when visiting one of the most historical cities in the world? 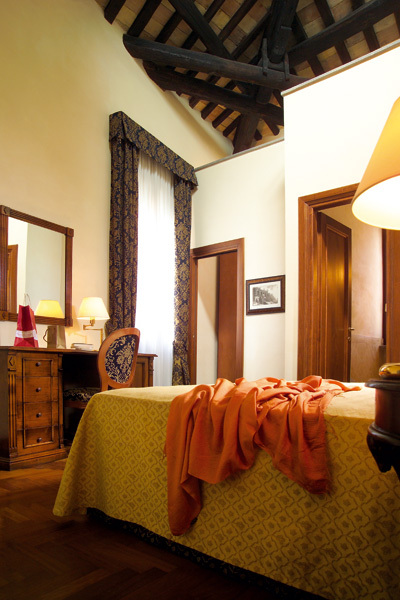 The warm woods and romantic details in the rooms are cosy but stylish at the same time. 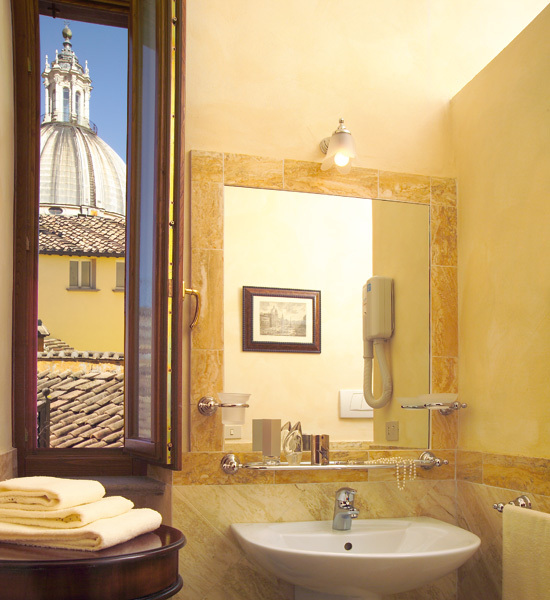 The hotel is situated around the corner of Rome’s cosiest square Piazza Navona. Of course Rome has a lot more to offer when it comes to good locations. To be honest: almost every location in the city centre of Rome is a great location. But the area around Piazza Navona just has a special charme that makes you smile every time you set foot out the door. 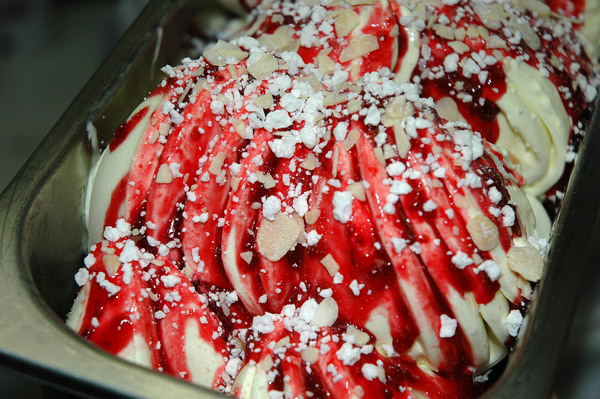 Just walk around enjoying Italian gelati and wine and forget about the 21st century for a while. Everyone knows bargain hunting can be very rewarding. 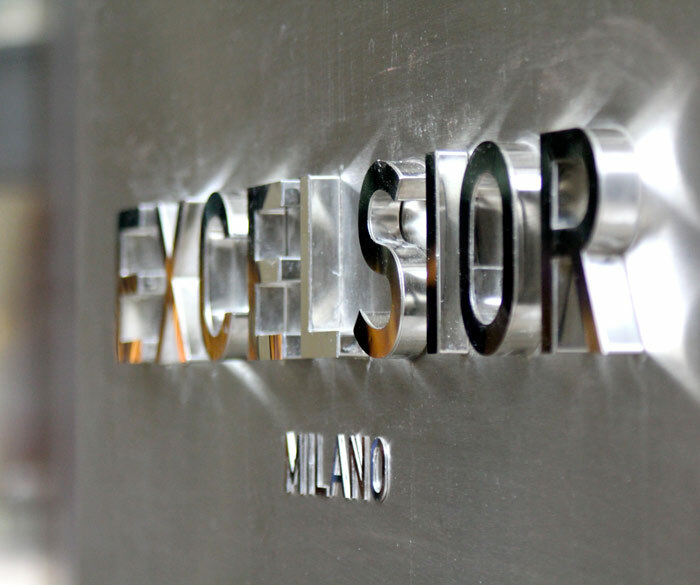 Especially in an expensive city such as Milan, great deals on high-end brands will make your trip worthwhile. 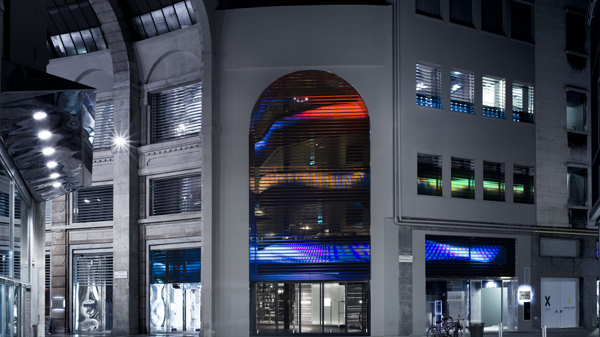 D Magazine Outlet has three stores, two of which are located within Milan’s Golden Triangle and one a little further away on Via Forcella. If you have time and don’t mind going out of your way, try the latter. This store appears to have the best items and is relatively quiet and well-organized. 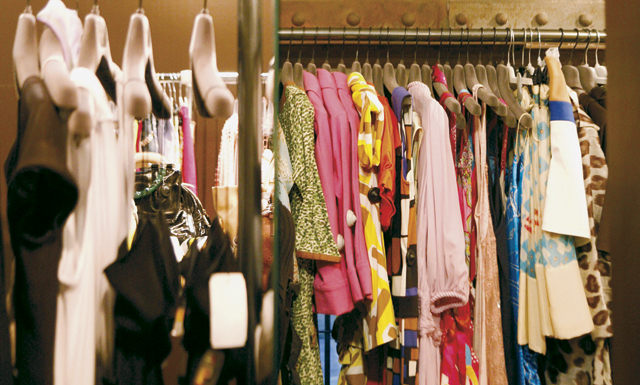 All stores have racks that are labeled by designer so you can save time by skipping the ones you don’t like or just sprint towards your favorite one right away. Designers include – but are definitely not limited to – Galliano, Prada, Gucci, Burberry, Helmut Lang…and prices are usually around 50% off. How can we resist?! Be aware: outlet shopping requires a great deal of patience and perseverance. But, wouldn’t a pair of Lanvin peep toe shoes marked down to $250 make up for that? Located in the heart of Italy’s Umbria region, Spoleto is often chosen as a base to explore the area. It’s a charming, quiet little city located on a hill’s slide with its own ancient Roman acquaduct. 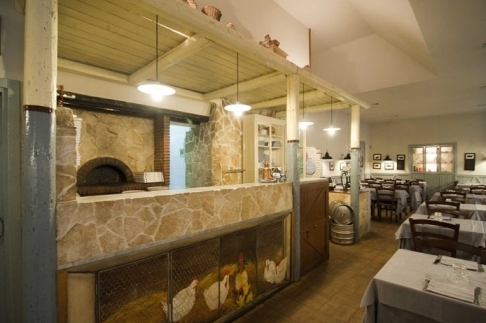 But most of all…Spoleto houses one of Umbria’s best restaurants, Il Tempio del Gusto. This family owned restaurant is small and intimate inside but also offers outdoor seating. As Umbria is known for its mushrooms, black truffles and wild game, many of the dishes at Il Tempio del Gusto contain just that. 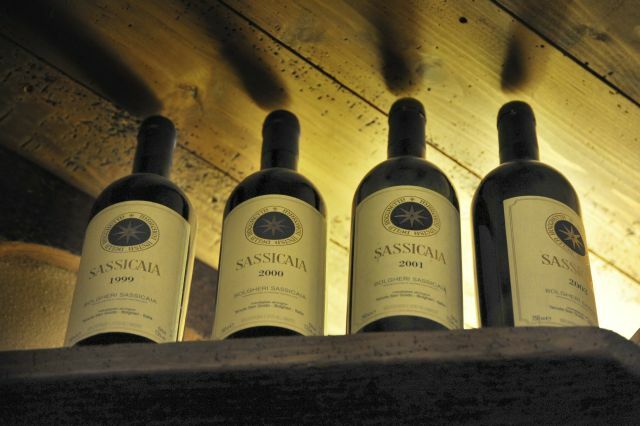 Pair it with a glass of local Sagrantino wine to fully embrace the Umbrian experience. Owner Eros Patrizi is a passionate chef and carefully prepares the tasty and beautifully presented dishes while his wife Manuella cares for her guests in the most attentive way. An evening at Il Tempio del Gusto feels warm, welcoming and will prove to be the ultimate gastronomic experience at a reasonable price. Reservations are advisable, especially during weekends and/or in summertime. 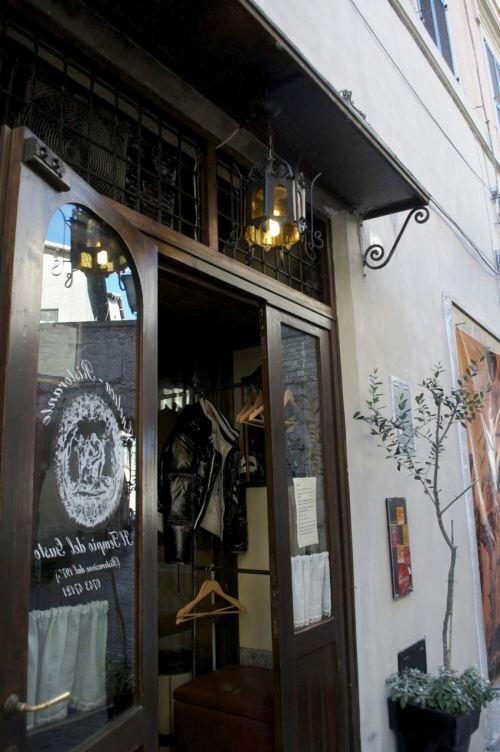 Do you want to take some Il Tempio home with you? They also offer classes from the Master himself. 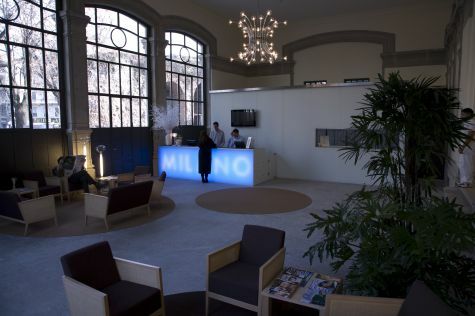 OK, going to a spa might not be the first thing on your list when visiting Milan. 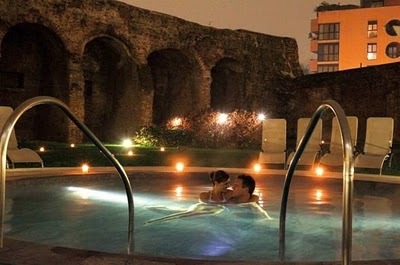 At QC Terme Milano however, you will feel like a Roman goddess (or god for that matter) in this beautiful building surrounded by 16th-century walls. So you can actually consider this a cultural outing. Besides the large number of pools, jacuzzis, saunas and steam rooms, Terme Milano has a beautiful Spanish garden with hydroactive mineral baths. Between massages and dips in the pool, there are tempting buffets of fresh fruit, cheeses and juices to keep you going. This is not the most fashionable or trendy spa in town but the great location combined with friendly rates makes this a top choice. Instead of spending an entire day plunging, scrubbing and relaxing in the spa, you can also opt for a quick massage after a hard day of…well, shopping. 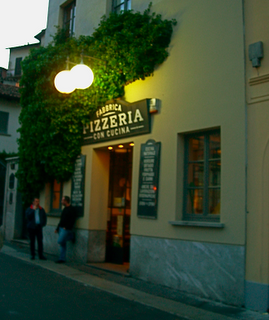 La Fabbrica Pizzeria should be your last stop before hitting Milan’s clubs. 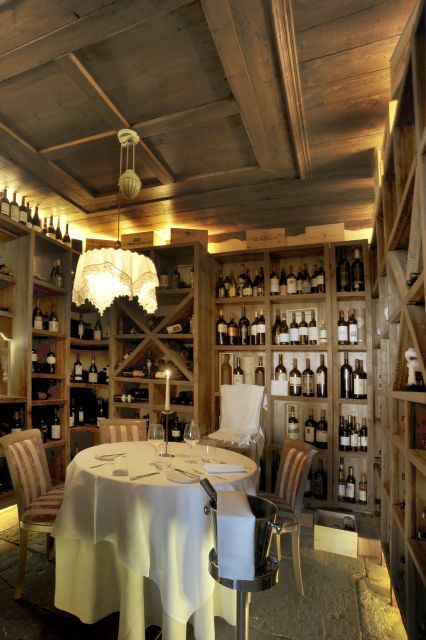 This factory-turned-restaurant is located just off Corso Como, the center of Milan’s nightlife. The crude industrial interior and friendly staff account for a laid-back atmosphere, the food and wine accomodate everyone’s taste and budget. 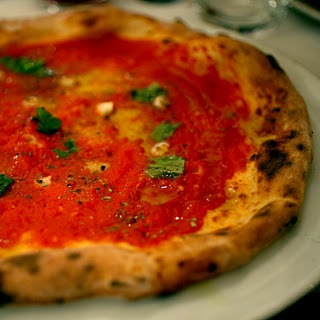 They serve a wide choice in pizzas and other typical Mediterranean dishes. Whether you want to hang out here for the evening or just grab a late night pizza before going out, La Fabbrica is the place. Did you ever hear the advice “never to drink on an empty stomach”? After having eaten their tasty Calzone Peppina you’re good to go on all night!